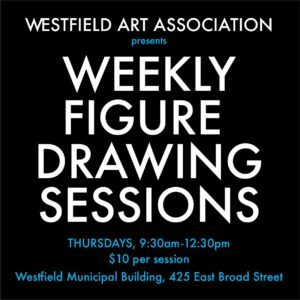 Join us on Thursday mornings for our live, clothed model figure drawing sessions. Tables & chairs provided. You may bring a portable easel if you wish. $10 per session, paid at the door. ALL ARE WELCOME!